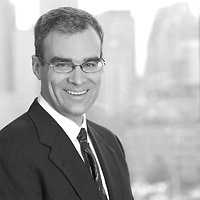 Nutter and Halloran Consulting are co-hosting the Life Sciences Executive Panel “Let's Make a Deal: A Look Behind the Curtain in Life Sciences Strategic Funding Transactions” on June 16. 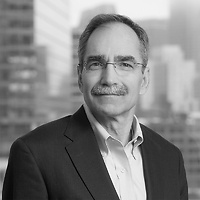 The program focuses on how while the past several years have been a booming time for life sciences (the IPO market has been remarkable and VC money has been flowing vigorously through the entire ecosystem)—the times are changing, necessitating an approach other than an IPO—such as a transaction with a strategic partner. This executive panel will address the leading funding models and give attendees an unprecedented opportunity to take a look behind deal-making. The panelists will discuss working within very different models for strategically identifying and seeking technologies to meet their corporation's objectives in the life sciences space, and take questions from the audience. The event concludes with a networking reception. How do leading large companies approach the relationship building and deal making? How do you select the right company for a strategic relationship? To request an invitation, please email NutterEvents@nutter.com.